The initial coin offering of the popular torrent client BitTorrent has been completed successfully in less than 15 minutes on Binance Launchpad. However, some users complain about not being able to participate. BitTorrent, which was acquired by TRON platform founder Justin Sun last summer, had its initial coin offering (ICO) held exclusively on Binance Launchpad. Users from various jurisdictions were restricted from participation such as those from the US and the UK. According to the official release, the sale went live in two separate sessions which ran in parallel yesterday, January 28th. The price per 1 BitTorrent token (BTT) was set to $0.00012. Users could purchase BTT with Binance Coin (BNB) and Tron (TRX). The first session allowed users to purchase BTT tokens using BNB at a pegged price of 0.00001824 BNB. In other words, 1 BNB was equal to 54,824.56 BTT. This session sold out a total of 23.76 billion BTT and it was completed in 13 minutes and 25 seconds. In the second session, users were able to buy BTT with TRX (1 TRX = 223.58 BTT). 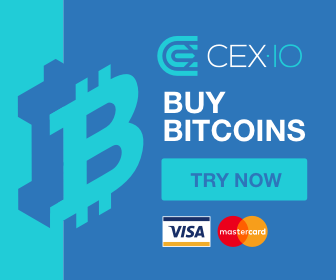 During this session, there was a minimum buying requirement of 100,000 BTT and a maximum one of 166,666,666. The session was completed in 14 minutes and 41 seconds, selling all availabl 35.64 billion BTT. In total, the ICO sold 59.4 billion BTT which is equal to $7,128,000. 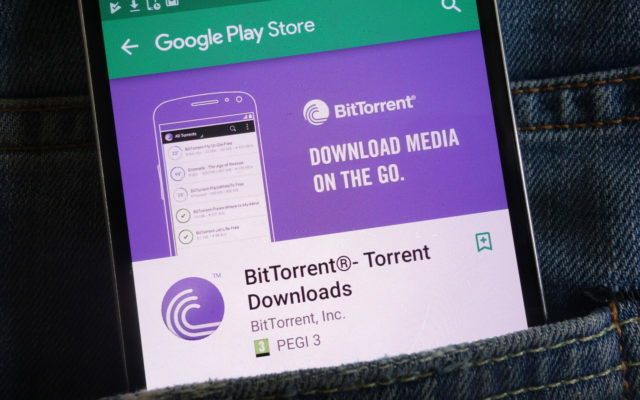 According to the project’s official website, BTT tokens can be bid in exchange for quicker downloads on BitTorrent. Think FastPass at Disney World. Though why this feature requires its own token instead of simply using bitcoin or Tron isn’t clear. Concerns emerged from users who attempted but failed to participate in the ICO. Apparently, because of the large demand, not all users saw their orders executed. This was confirmed by Changpeng Zhao, CEO at Binance, who explained the issues in a tweet. Full transparency. The issue experienced today was caused by the “user agreement confirmation” button caching/locking. Most of the stress tests focused on the buy process, this part was not covered thoroughly enough. The order of requests received was preserved. 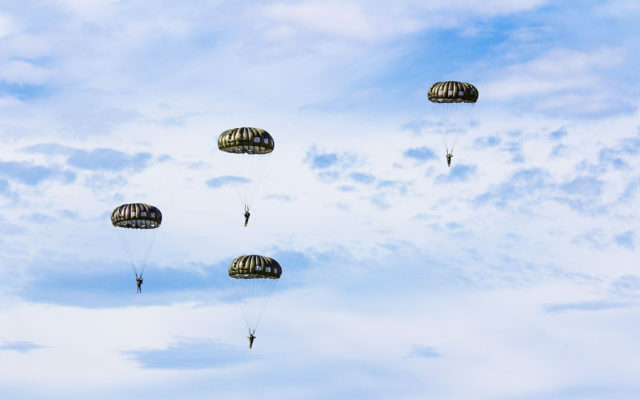 Shortly afterward, TRON decided to have a small airdrop for everyone who tried to participate in the BTT ICO but couldn’t. The details and the numbers for the airdrop are to be published soon, according to Zhao. Today, Justin Sun revealed that the BTT airdrop for TRX token owners is going to be available on Coinsuper. What do you think of BTT’s ICO? Don’t hesitate to let us know in the comments below! The post BitTorrent ICO Raises $7.1M in 15 Minutes appeared first on Bitcoinist.com.